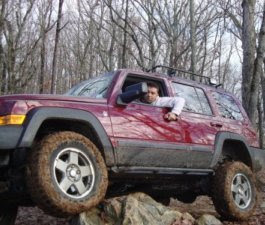 I am "Knappster", I purchased a new 2006 Limited Jeep Commander in January 0f 2007. I am very active on a half a dozen Jeep forums but this is HOME. Last edited by Knappster; 02-08-2011 at 01:31 PM. I am 07JeepXK. I own a 2007 Jeep Commander Sport 4.7 liter 4x4. I purchased it in August 2007 while I was stationed at Fort Meade, MD with only 8 miles on the Odometer. Over the past few years I have done many mods to the XK but this is only the beginning. Brendon here, as my username might suggest. I have a 2007 Limited with OME lift, spacers, OEM skids, 4xGuard belly guard and rock rails, Dura Trac Wranglers, even a CB. Currently working on a front receiver bumper! Jeremy here. Glad to see all of you here! Whats up guys my signature lists my mods to date. I on a few forums looking forward to this one I think its going to be cool. 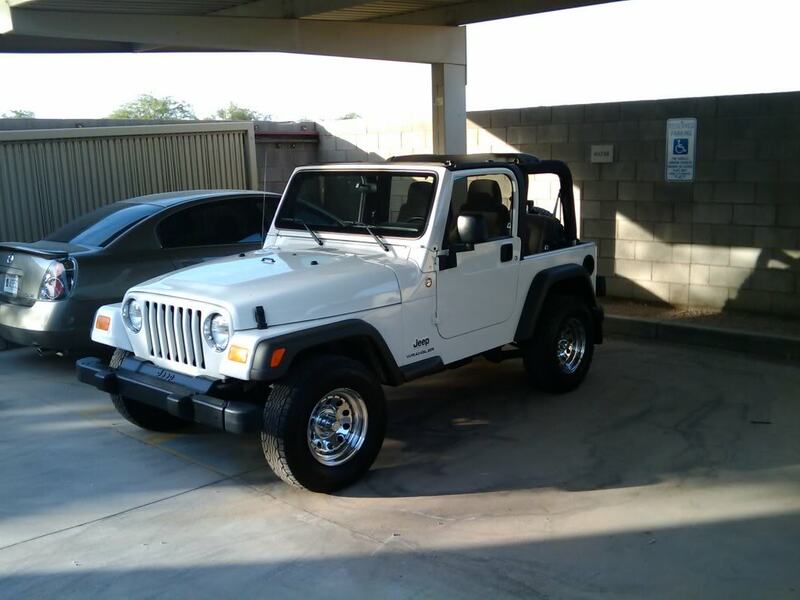 This is my first Jeep and I love it I have always wanted one and it was worth the wait. Evening! I'm CUPRA - stands for CUP RAcing. I am originally from Scotland, and the last car I had in the UK before moving here to the USA was a Seat Ibiza Cupra 20VT (20 Valve Turbo). Seat are part of the VW/Audi group in Europe. The Cupra line are made from cars on the production line, that are taken off to the Cupra factory and 'tweaked' for more performance. It's the Factory Performance Division, like you have SVT for Ford and SRT for Dodge here in the USA. Mine was one of 1200 built. My screenname on forums was CUPRA, so it stuck when I moved over here. I have a 2006 Jeep Commander Limited, 5.7 HEMI that I purchased in Sept 08 with 18k miles on it. I'm now at 46k relatively happy miles! Last edited by CUPRA; 06-15-2010 at 08:36 PM. ScorpionCrawler: Live in northeast ohio and most of my time is spent enjoying my family. Last edited by ScorpionCrawler; 06-16-2010 at 02:46 PM. Hello I am Mike. This XK is my second one. It is a 2006 Hemi Limited. I got it in 09 after totaling outmy 07 XK Sport. 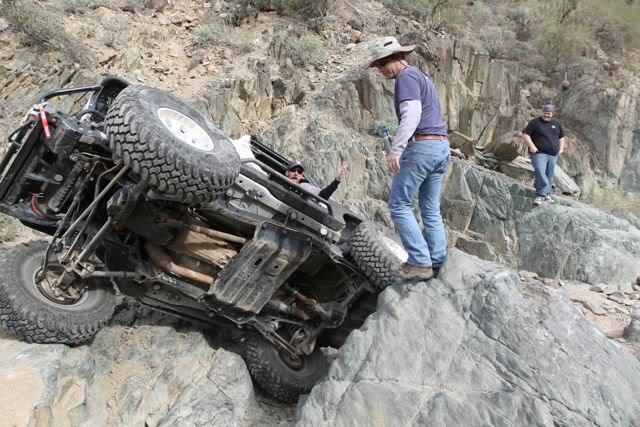 i don't have a commander just a lowly old wrangler that looks more and more like a raisin every time i take it out... there's an old saying among the rock crawlers... "remember when that used to be a nice jeep?" 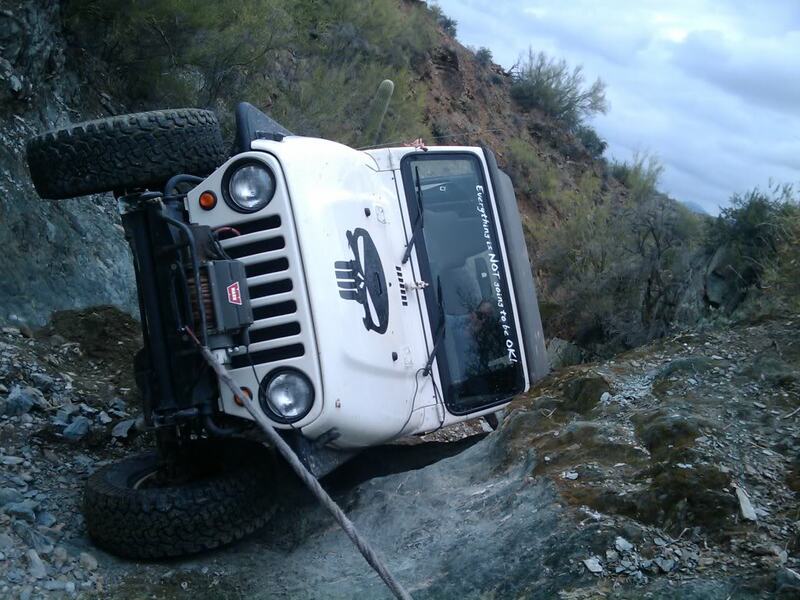 I'm Doc and i have a jeeping problem... err, umm, a rock crawling problem... or just a problem keeping the shiney side up and the greasy side down? so, yeah, that's what i spend what little free time i have on... she's a beater but i still drive it to work everyday. click on the link in my signature and you can check out what we've been doing.